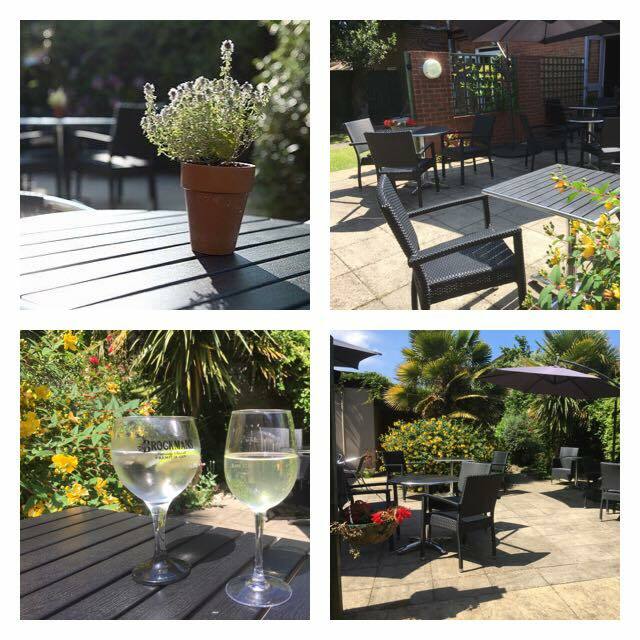 Welcome to The Portland Inn, Gurnard. 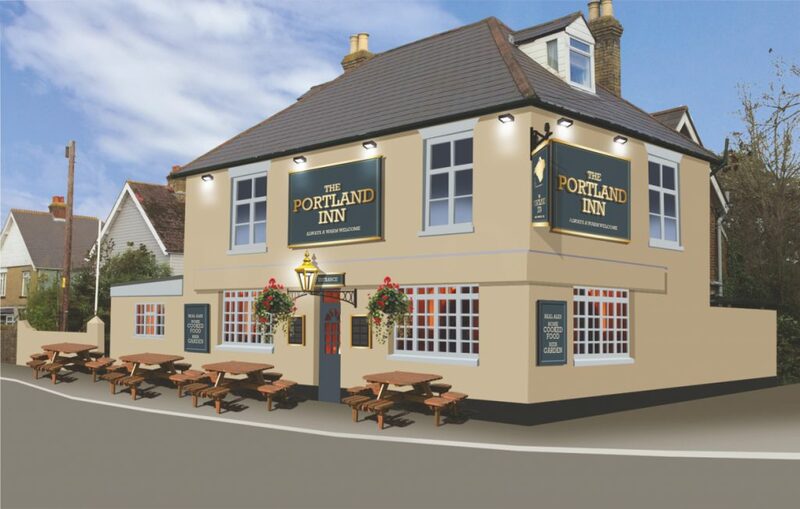 The Portland Inn located in the heart of Gurnard Village opened on the 8th June 2016, the pub has had a complete refurbishment now offering contemporary and comfortable surroundings for both drinkers & diners. 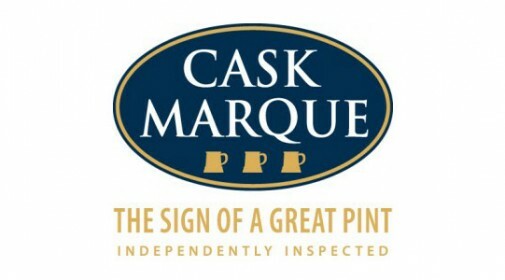 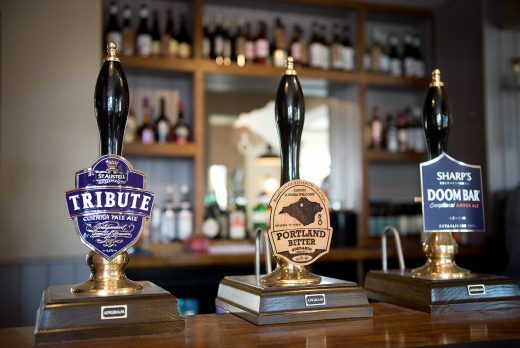 The publicans Mark & Kim bring a passion to create a great local pub with a focus on serving superb food and drinks in a warm, welcoming atmosphere that you should expect from a village pub. 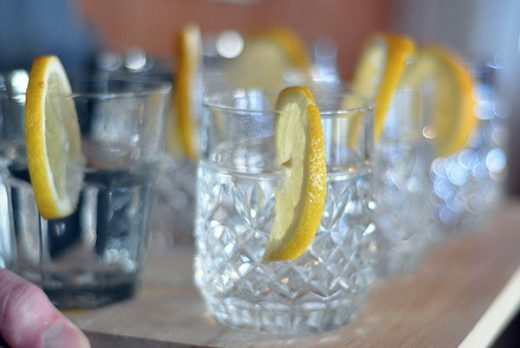 Our Gin menu is a great way to try gins you may not have come across before.